Click below see the case study. Big Shop is a current client. Bambino Advertising had a website and messaging that was not clear. Mitch helped them with a BrandScript and rebuilt the website. Visit the website and download the before and after pics of the website. 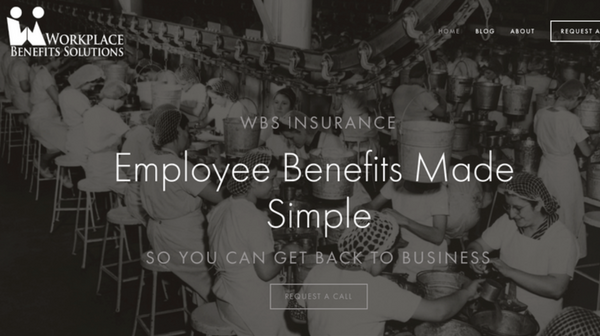 WBS Insurance is based in West, TX and has an office in Abilene, TX. They needed StoryBrand for overall messaging, email nurture campaign, direct mail campaign, new website. Download the email copy and direct mail campaign below. Crux Solutions fell in love it StoryBrand. They came to B3 Advisors needing help with their overall messaging, a new website, an email nurture campaign, a print campaign and help with their Marketing Automation.